Studiocanal have released a first clip from director Todd Haynes' latest. Todd Haynes follows up his acclaimed Carol with this adaptation of Brian Selznick's novel Wonderstruck. 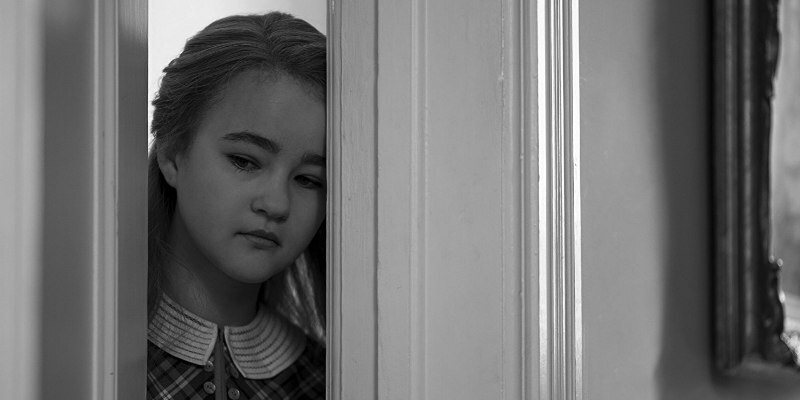 As seen in this first clip, the movie focusses on two children from separate eras, played by Millicent Simmonds and Oakes Fegley. Also starring Julianne Moore and Michelle Williams, Wonderstruck is in UK/ROI cinemas in 2018.